Magnificent! 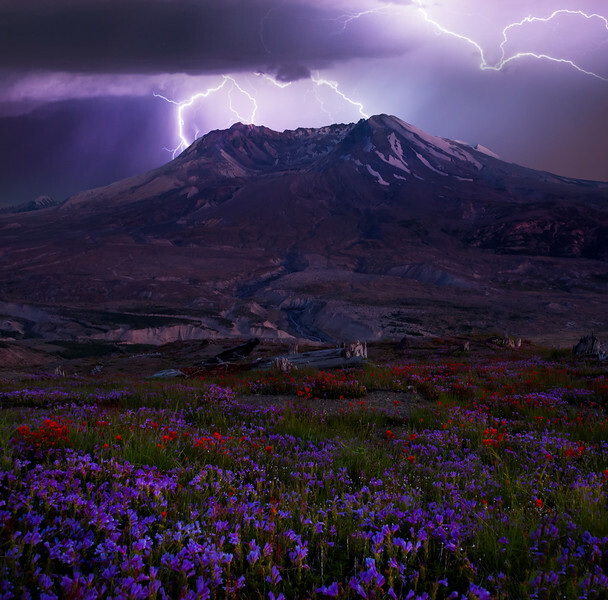 Beautiful colors and great capture of the lightning! Wow, great shot and timing!